Sprint's network has been undergoing a major reconstruction in the last year or so, but there are still some problems to be ironed out. 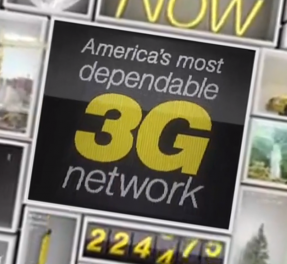 Suspiciously, it has been Sprint's policy this whole time to pretend that the super-slow 1xRTT network doesn't exist. Instead, its devices just display 3G like everything is okay. The new Nexus 5 is apparently playing ball with Sprint too – if you're in a 1x zone, the phone will still read 3G. PSA: The 3G Indicator On Your Nexus 5 On Sprint May Be Lying To You Because Sprint Wants To Hide Its Crappy Network was written by the awesome team at Android Police.